This tone of brown is the best partner for open, perceptive and insightful personalities. Give these qualities a boost with our 100% human hair extensions in medium brown, the best and most natural addition you can choose for your hair. 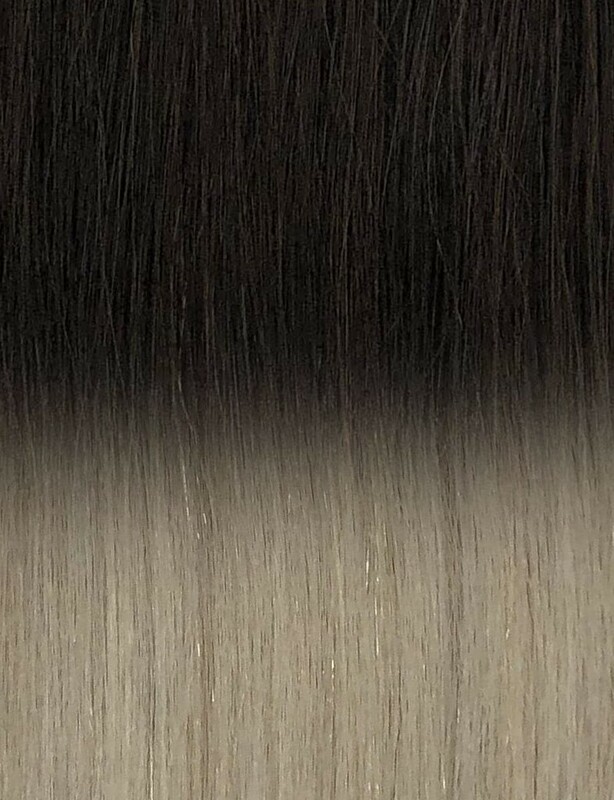 The undertones of the color were selected so they blend in with a variety of different shades, while the final effect is just plain fabulous: extra length, full body and remarkable charm.